from promotional sales videos to training films and event coverage. 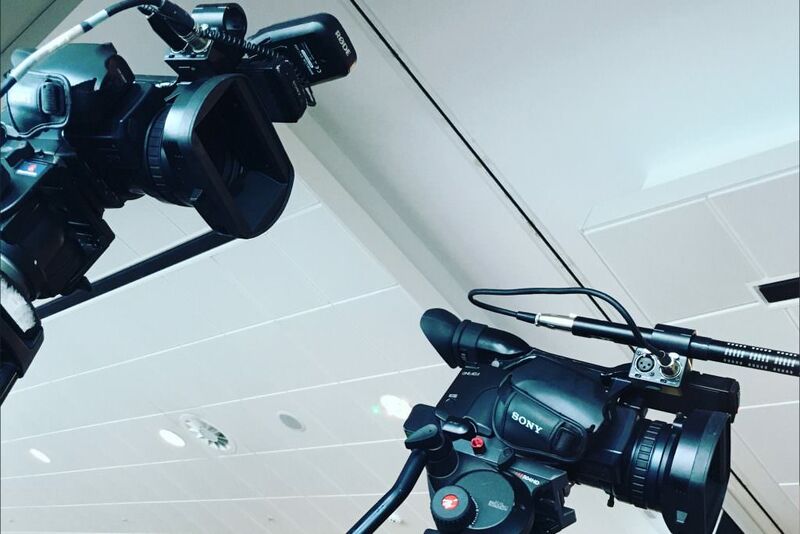 After graduating from Southampton Solent University in 2013 with a First Class Honours in Television & Video Production, Rowan set up his own video production company with the aim of providing high quality video production to businesses in the local area and beyond. Over the years Rowan’s work has been recognised and awarded by the BBC, the Royal Television Society and the National Student Television Association. In addition to his role at Southpoint Films, Rowan is also CEO & Founder of Vimsy Ltd. Together the two companies provide a complete video solution for businesses offering training, support or event videos both domestically and abroad. Paul has a long and varied history in business, mainly in the field of innovation, development and manufacture of emergent technologies in the security industry. Paul later founded his own video production company, Vidibiz. In 2015, after working closely with Southpoint Films as a business mentor, the natural progression was to merge both companies to enable a stronger video production offering for businesses. Paul continues to mentor internally at Southpoint Films, helping the team solve business problems on a daily basis, and employs his wealth of business experience and knowledge with new and existing clients to help them grow their own businesses through video. Danny has experience editing a wide variety of short films, corporate and promotional videos. 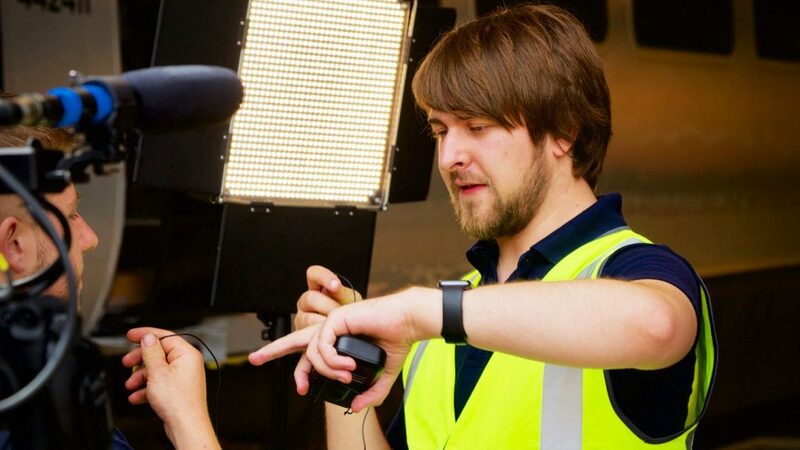 Danny graduated with a Ba(Hons) in Film from Southampton Solent University in 2014 before working as a certified trainer for Apple, teaching software such as Final Cut Pro to their customers. After a period of working for Southpoint Films on a freelance basis, in 2016 Danny became a permanent member of the team. We work with a wide circle of talented individuals who join us regularly on a freelance basis for animation, audio engineering, voice-over and other tasks as required. Looking for freelance opportunities with us? Take a look at our careers page. Looking for a place to flex your camera operating muscles or show off your genius editing skills? Chances are you’ll want to work with one of the south coast’s leading video production companies.